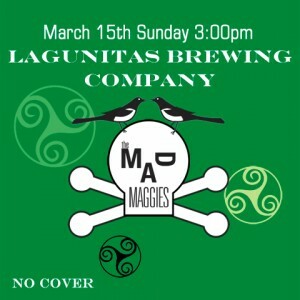 We hit the Lagunitas Beer Sanctuary stage at 3pm this afternoon and will play until around 6pm. Good food. Great beer. Kid and dog-friendly. No cover. 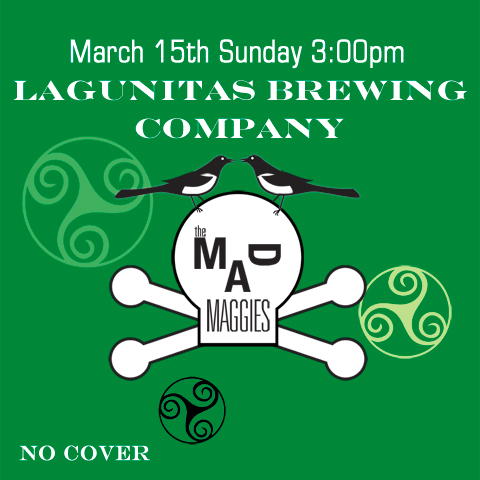 Lagunitas Brewing Co., Live at Lagunitas.